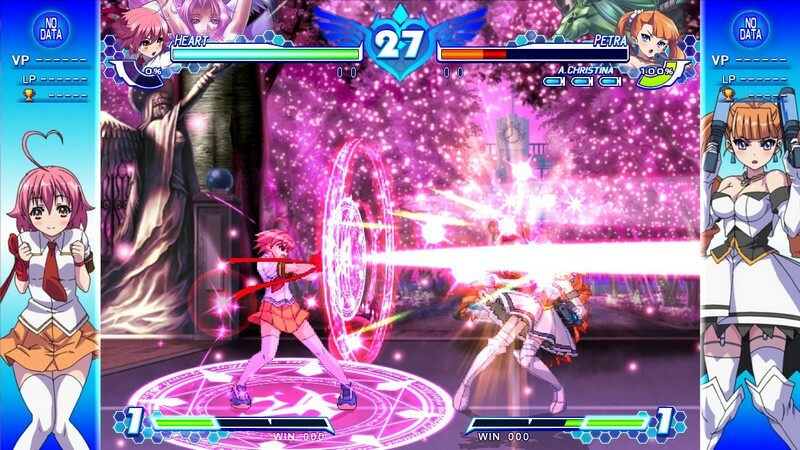 Arcana Heart 3 Love MAX is a buy to play 2D fighting game developed by Arc System Works that is available on Playstation Vita, PS3, and PC. 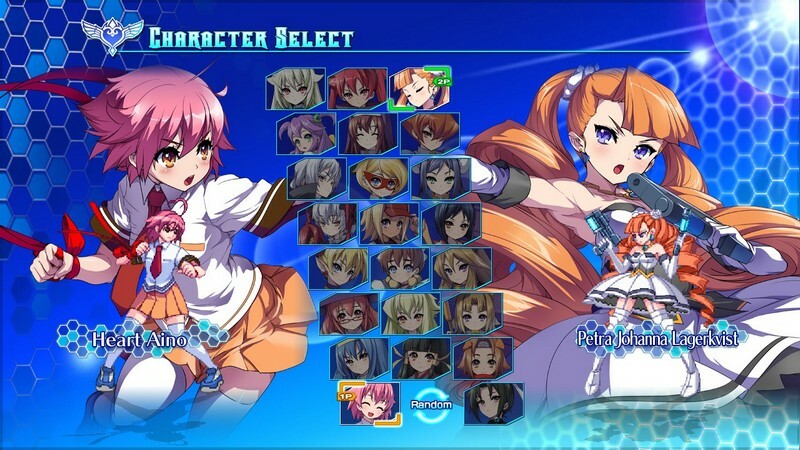 In Arcana Heart 3 Love MAX players can fight against AI characters or other players with their selected Angel/Arcana combination in fast-paced, brawling combat. 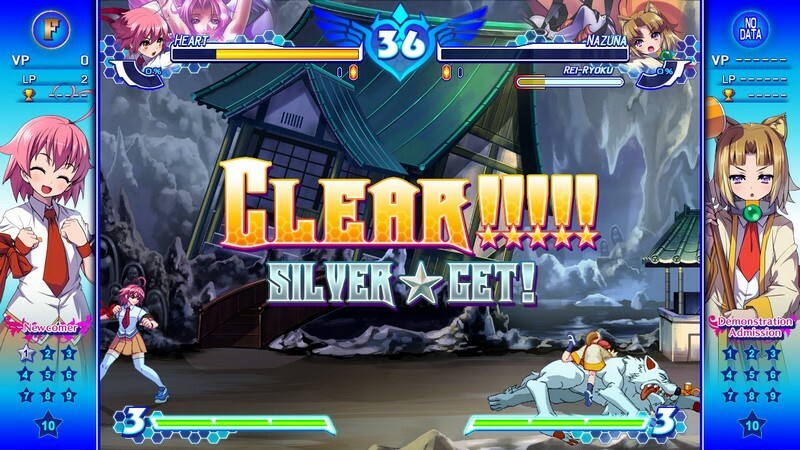 Basic combos can be executed against foes to deal some good damage, but even more spectacular and flashy combos can be mastered to utterly decimate all who stand in your way. 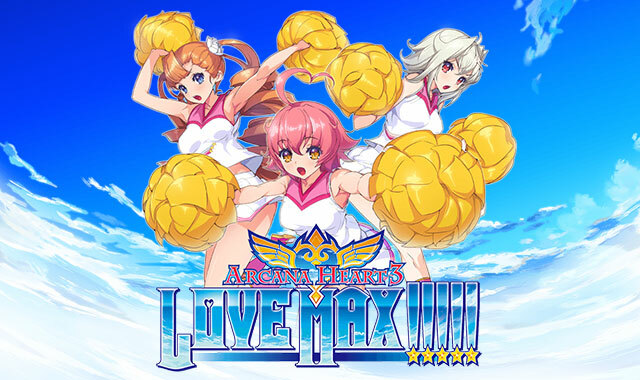 If you've got a taste for delivering some devastating blows with a little bit of flair, Arcana Heart 3 Love MAX has some combat mechanics for you! 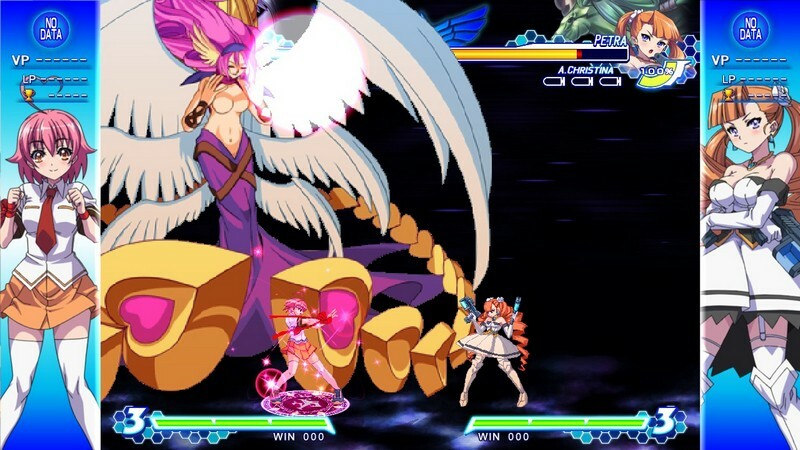 Angel/Arcana Combinations: Choose one Angel and one Arcana to go into each battle with, resulting in a vast number of Angel/Arcana combinations for you to experiment with. 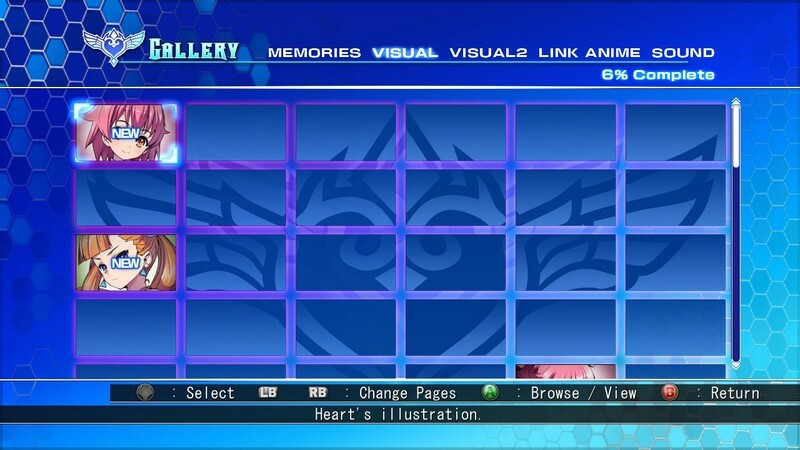 Story Mode: Not only do you get to experience fast-paced action combat, but you also can get some story behind each of the characters! 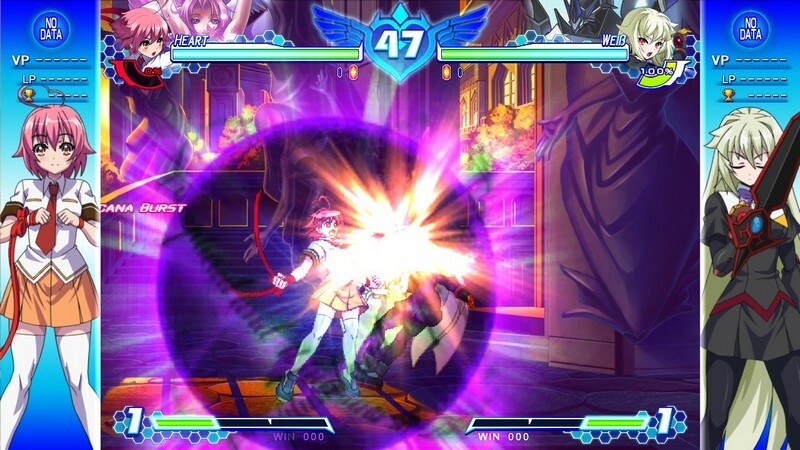 Combo Attacks: Arcana Combos, Arcana Bursts, Arcana Eclipses and various other types of combos can be executed to defeat your opponents in style. 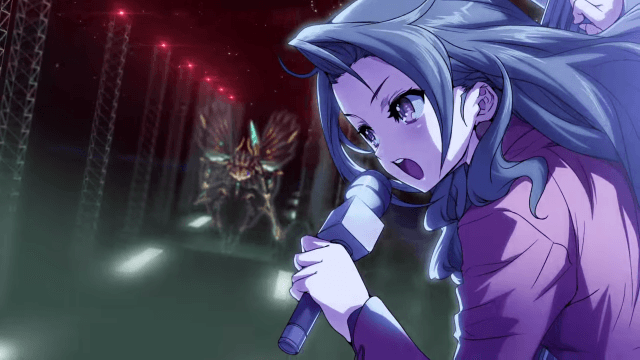 The official English trailer for Arcana Heart 3 Love MAX!